The Curriculum is organised into blocks of years called ‘Key Stages.’ We currently offer all 4 Key Stages as well as a ‘Foundation Stage’ which is also known as the ‘Early years Foundation Stage’, and covers education for students before they reach 5 years of age. 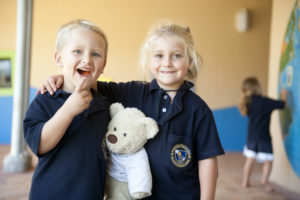 Blouberg International offers 2 years of schooling before a student enters Year 1 (Pre-Reception, also known as our Foundation Stage), whereas South African schools offering the South African Curriculum have 3 years of schooling before they enter Year 1. 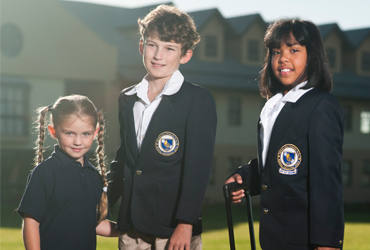 A student age 3 must turn 4 by 30 June in the year of admission to Pre-Reception. A student age 4 must turn 5 by 30 June in the year of admission to Reception (BIS Grade R equivalent). A student age 5 must turn 6 by 30 June to be admitted to Year 1. Students from the South African system entering BIS Year 1 will also be admitted to Year 1 in the year they turn 7. 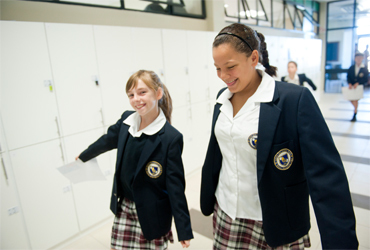 Students entering Reception Year and higher will be required to supply their recent school report and will be invited to complete an Academic Entry Assessment. Each learning area as Early Learning Goals. These set out the skills, understanding, knowledge and attitudes we encourage students to reach or exceed by the end of the Foundation Stage. The goals also aim to make learning a fun and challenging experience, and specifically recognise the value of play. Students will be at differenct stages of progress towards these goals depending on their age and stage of development. Staff understand this and take it into account when planning activities and will create differentiated and individual learning programmes where necessary. All Reception students will get a report based on the Foundation Stage profile. This will you a clear indication of where your child is and what he/she still have to achieve. Verbal reports are given in March and September and formal written reports in June and December. 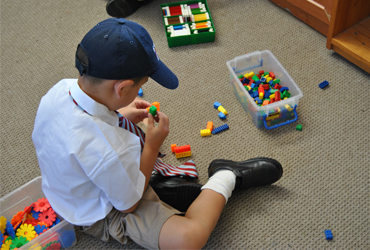 In Key Stage 2, your child will be entering a world of interesting challenges, excitement and discovery. Key Stage 2 covers the English National Curriculum from Years 3 to 6. The foundation subjects for this stage are the same as those for the Primary Curriculum from Years 1 to 2, with the addition of conversational German and Spanish. At the end of Key Stage 2, each national curriculum subject has a target – your child should have reached the skills, knowledge and understanding at a particular level. Optional tests are written towards the end of the year in Years 3 to 5. SATS are once again written at the end of Year 6. 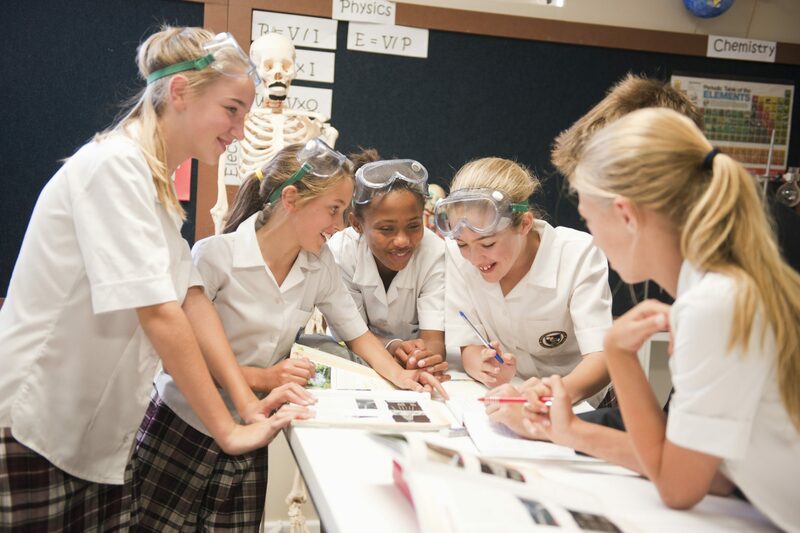 At the end of this stage, students in Year 11 (usually ages 16) are normally entered for a range of external examinations. These are IGCSE (International General Certificate of Secondary Education) exams.